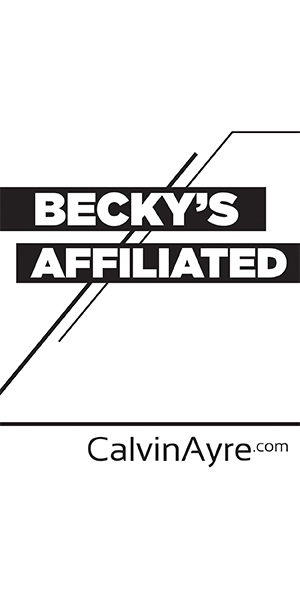 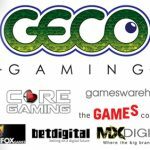 GECO Gaming has signed up another major remote gaming server (RGS) customer following a deal with online gaming market leader Daub Alderney. 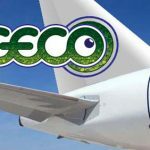 GECO is ready to clear the runway and get off to a flying start after receiving licenses for it's new content delivery Platform. 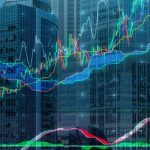 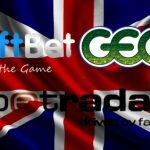 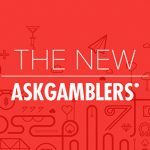 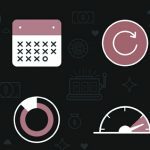 UKGC has added GECO Gaming, Sportsradar and iSoftBet to the list of operators licensed to offer products in the UK online gambling market. 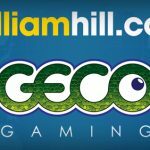 GECO Gaming has signed a major deal with William Hill, supplying 3rd party and proprietary games through the GECO RGS. 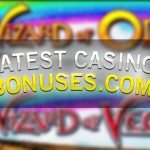 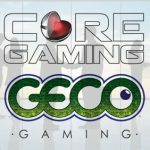 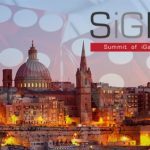 Industry leading HTML5 games developer, CORE Gaming, have entered into a partnership with GECO Gaming. 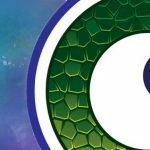 GECO Gaming announced today that they are bringing their games to market through their own Remote Gaming Server.